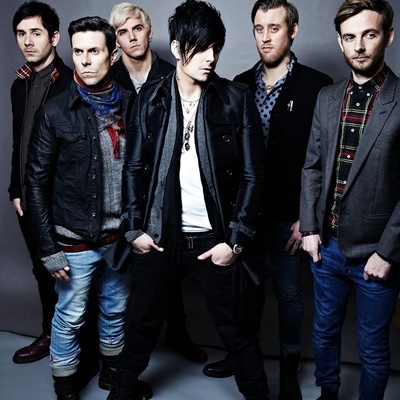 Lostprophets is an alternative rock band formed in Pontypridd, Wales in 1997. It was founded by current vocalist Ian Watkins and guitarist Mike Lewis. Initially, Watkins played drums for the band, although its success only began when he transferred over to lead vocals. They have released several demos, none of which have been produced commercially, four studio albums, and thirteen singles. Their latest single "For He's a Jolly Good Felon" was released on the 12th of April. Their 4th studio album "The Betrayed" was released on the 19th of January.